A fun and forgettable romp full of wasted potential. A disappointingly dull action comedy. 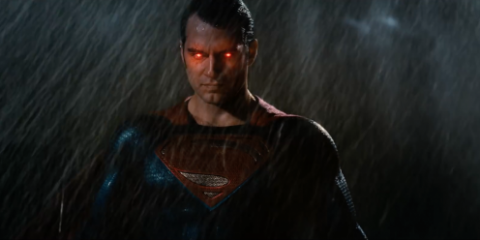 Feels like a straight-to-video rip-off of Men of Black made with absolutely no effort or budget. “The Frozen World” featurette for Robert Schwentke’s R.I.P.D. "The Frozen World" featurette for Robert Schwentke’s R.I.P.D., starring Ryan Reynolds,Jeff Bridges, and Kevin Bacon. Car destruction clip for Robert Schwentke’s R.I.P.D. 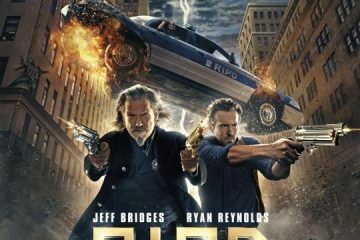 Car destruction clip for Robert Schwentke’s R.I.P.D., starring Ryan Reynolds,Jeff Bridges, and Kevin Bacon. International trailer for Robert Schwentke’s R.I.P.D. 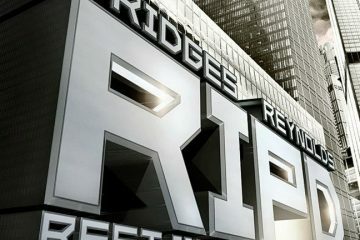 International trailer for Robert Schwentke’s R.I.P.D., starring Ryan Reynolds,Jeff Bridges, and Kevin Bacon. Three new banners for Robert Schwentke’s R.I.P.D. 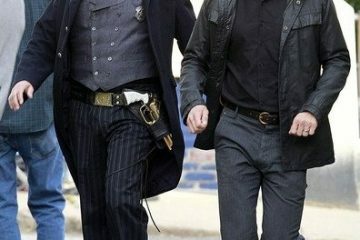 Three new banners for Robert Schwentke’s R.I.P.D., starring Ryan Reynolds,Jeff Bridges, and Kevin Bacon. Second poster for Robert Schwentke’s R.I.P.D. Second poster for Robert Schwentke’s R.I.P.D., starring Ryan Reynolds,Jeff Bridges, and Kevin Bacon. First trailer for Robert Schwentke’s R.I.P.D. 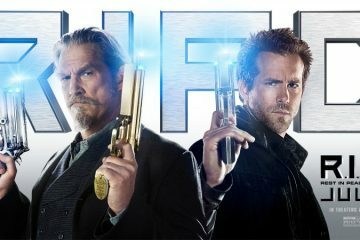 First trailer for Robert Schwentke’s R.I.P.D., starring Ryan Reynolds,Jeff Bridges, and Kevin Bacon. First poster for Robert Schwentke’s R.I.P.D. 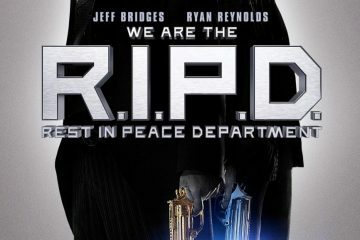 First poster for Robert Schwentke’s R.I.P.D., starring Ryan Reynolds,Jeff Bridges, and Kevin Bacon.  Galley of set photos and stills for Robert Schwentke's R.I.P.D., starring Ryan Reynolds, Jeff Bridges and Mary-Louise Parker.